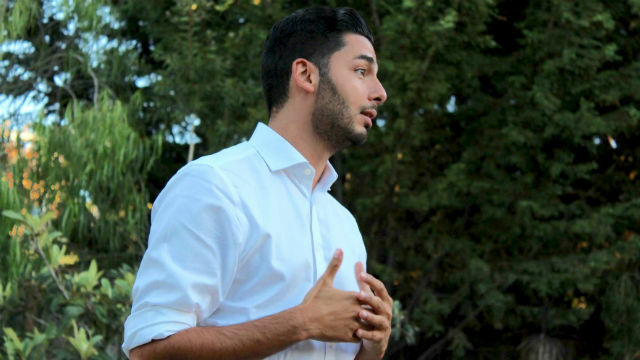 Democratic Congressional candidate Ammar Campa-Najjar picked up endorsements this week from Sens. Kamala Harris and Elizabeth Warren while reportedly out-raising incumbent Duncan Hunter. The Campa-Najjar campaign said it raised $362,000 between April 1 and June 30, compared to $146,000 for Hunter. The former Obama administration official is challenging Hunter for the 50th District seat that has been held by the incumbent and his father before him since 1981. “Voters are fed up with political insiders like Hunter, who inherited his seat,” said Campa-Najjar.